The Commons at Thonglor is Bangkok’s Hottest Destination right now. 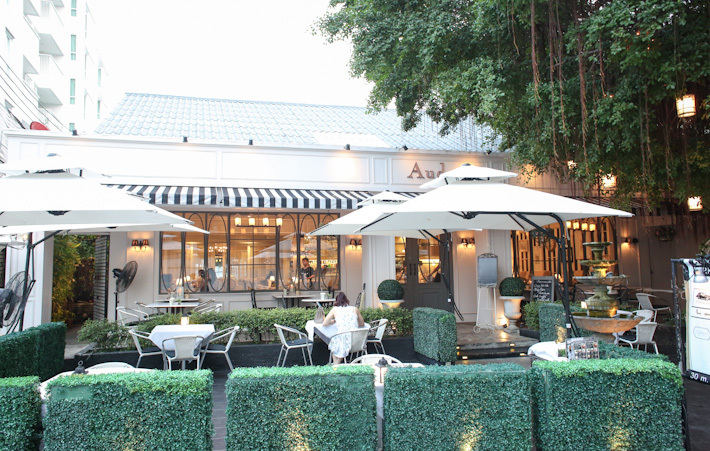 With 28 restaurants, cafes and shops to boast, it is an enchanting space in Thonglor that opened its doors to public in January 2016. It is not “just another mall”; it is a community, and a way of life to the guys who envisioned and built The Commons. With the words of the founder of The Commons, you know this is where you should be. A dessert heaven for those with a sweet tooth, Mr. Jones’ Orphanage in Bangkok is decorated with fun soft toys with a low-ceiling whimsical interior, supposedly modelled after a children’s orphanage. Fret not, Mr Jones’ Orphanage actually got its name from a children’s book and the main goal of this dessert cafe is to instil nostalgia and send you back to your warm and carefree childhood. The Land of Smiles is extremely popular and well-loved among us Singaporeans. There are so many reasons to love Bangkok, and no number of trip is ever enough. What’s “enough” when you have so much to eat and shop anyway? 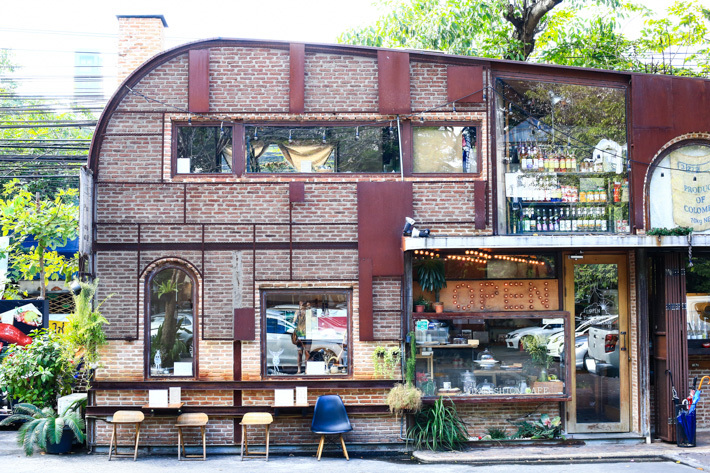 Over the years, we’ve seen the changes in the scene, we’ve been wowed on countless occasions, and we love how Bangkok is nailing the cafe culture. Every trip brings about new discoveries, and there is surely something new to check out and to fall in love with. Cakes, tarts, coffee. Pancakes, eggs, French toasts. Salads, pastas, burgers. 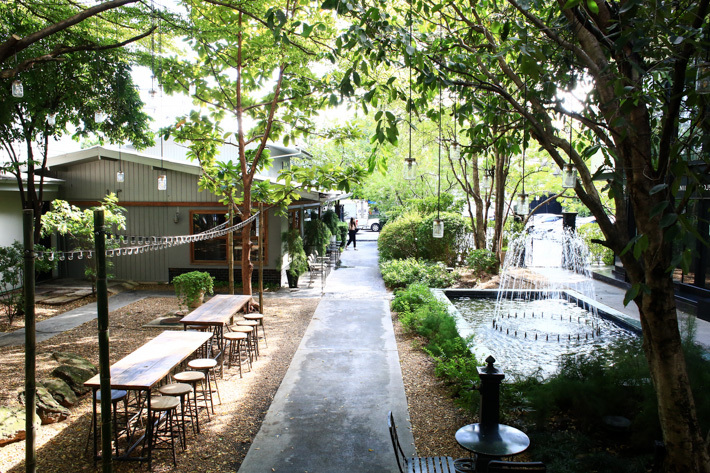 The cafe scene in Bangkok is well-rounded and nothing short of happening. When you need a slice of cake in between that crazy retail therapy, or a spot to grab your daily coffee, or a cosy space to have a meal at, this Guide to Bangkok’s 32 Best Cafes will take you through. HELLO KITTY HOUSE HAS LANDED IN BANGKOK! Few things in life are as pleasurable than dining at a pink Hello Kitty-themed house, with the cutest desserts and sweetest drinks. That is why Hello Kitty Cafes are ever popular – not just with girls, because we’ve seen many men go crazy too. The fictional character is a Japanese white bobtail cat with a red bow, or better known as the “cat with no mouth”. She is five apples tall, and weighs three apples. But more importantly, she is a bright and kind-hearted girl that is well-loved by the world. 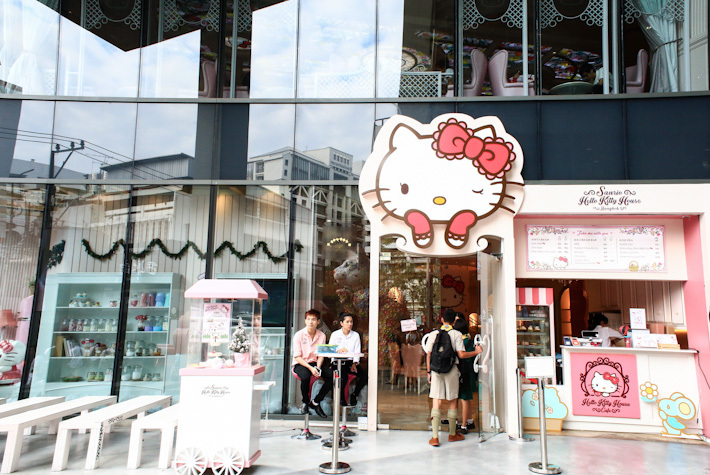 You may have heard about the Hello Kitty Cafes in Asia, but do you know about the new one at Bangkok? It’s huge, and it’s cute; you should go some time soon. Sitting within Siam Square One, Hello Kitty House Bangkok is a multi-story unit that not only comes with a Hello Kitty Cafe, but you can also find a Hello Kitty Shop and Spa. Pink and prominently, you will definitely not miss it from the main road. 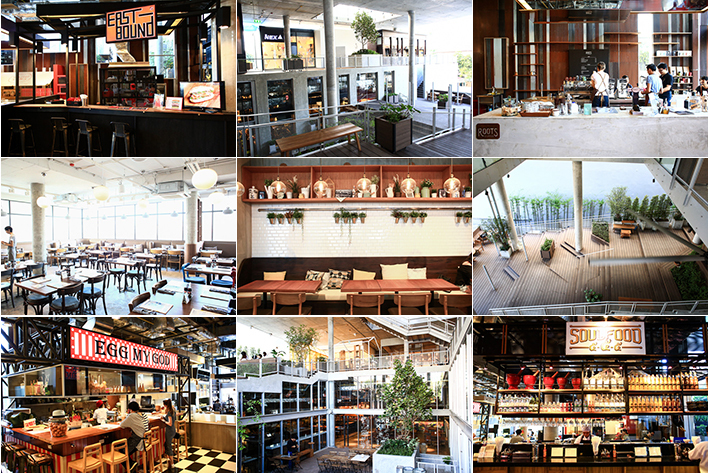 This guide to Bangkok’s top 10 favourite restaurants was last updated on 30 Mar 2015. The dining scene in Bangkok is constantly changing. Every time we visit the city, besides revisiting our favourite places, there are always new restaurants and cafes to check out. With an impressive choice of eateries and the endless offerings, it is little wonder why Bangkok is a destination for those who anticipate a culinary adventure. 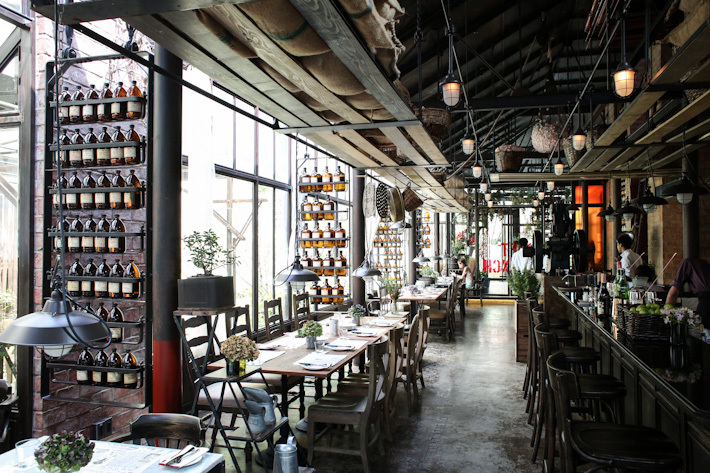 So if you want to have a taste of the enthralling options that Bangkok has to offer, this is a list of our Top 10 Favourite Restaurants in Bangkok.